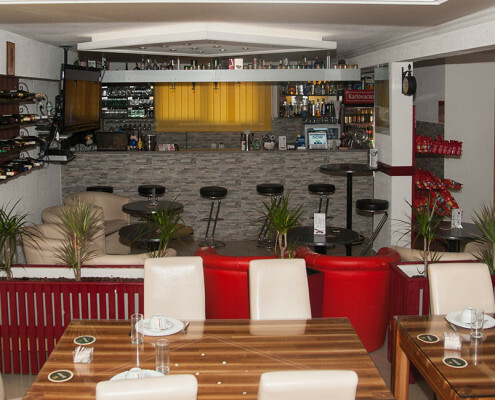 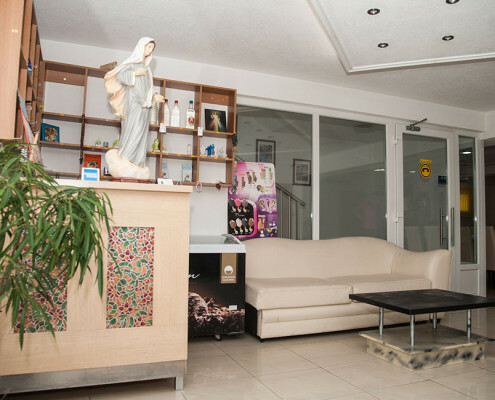 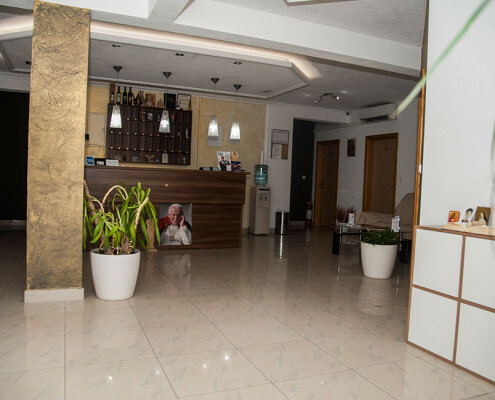 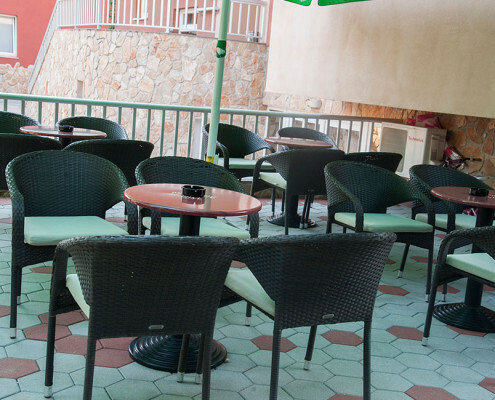 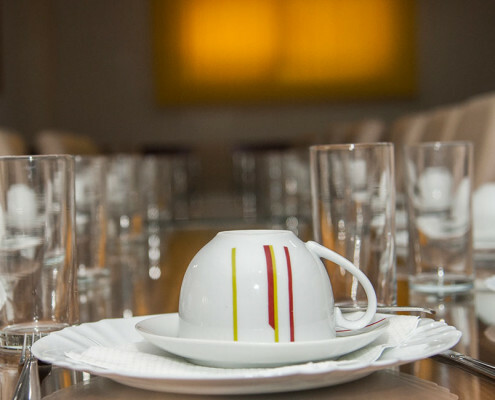 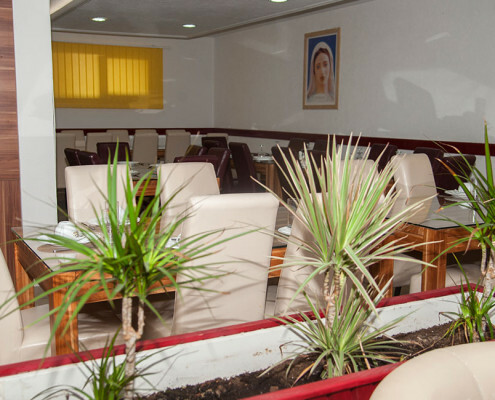 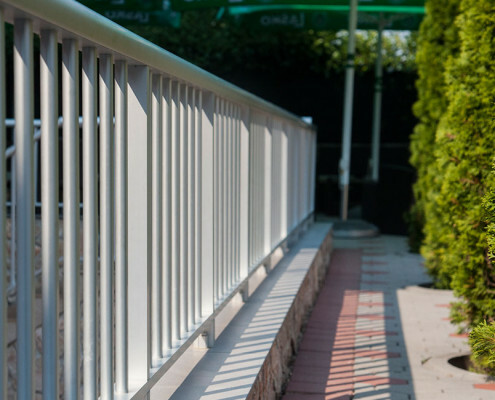 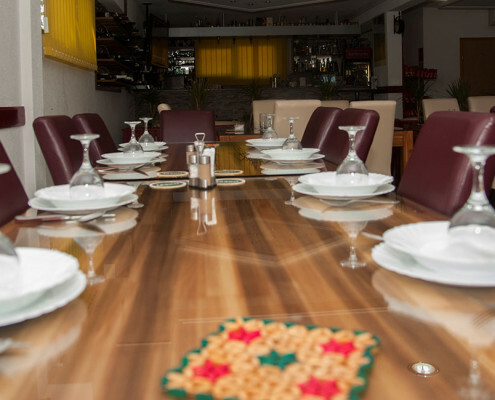 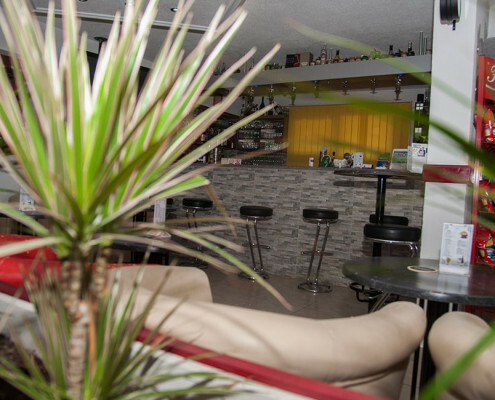 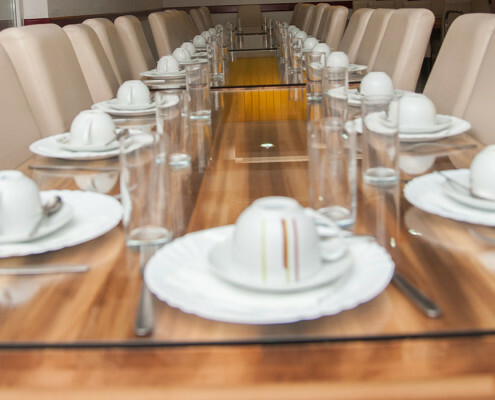 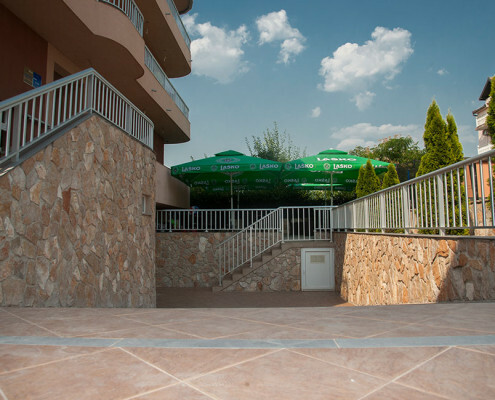 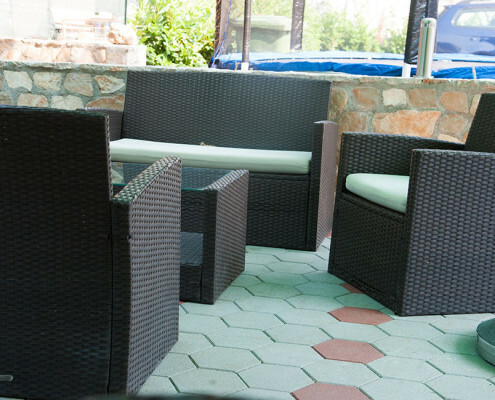 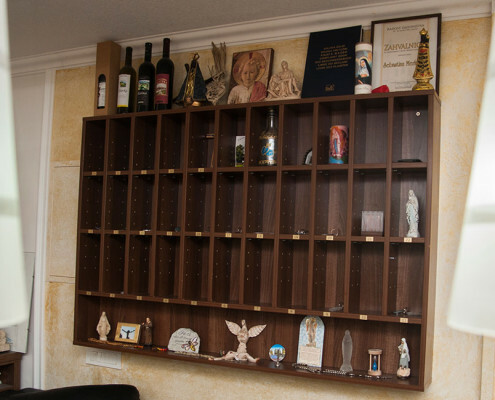 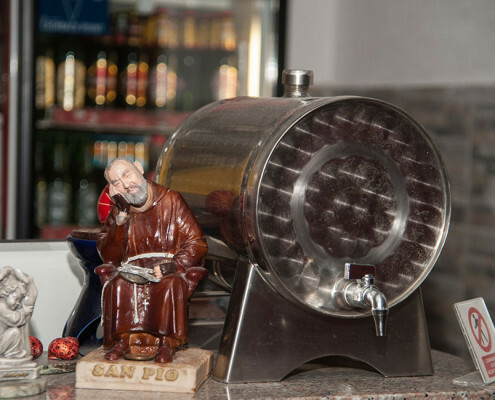 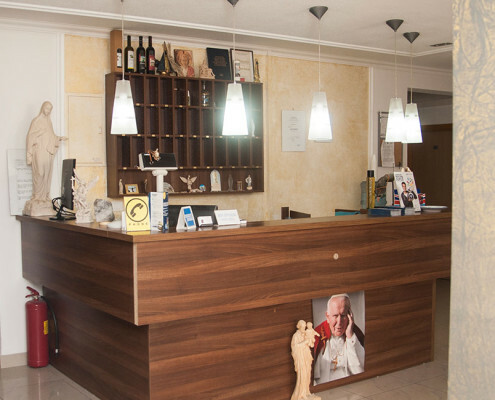 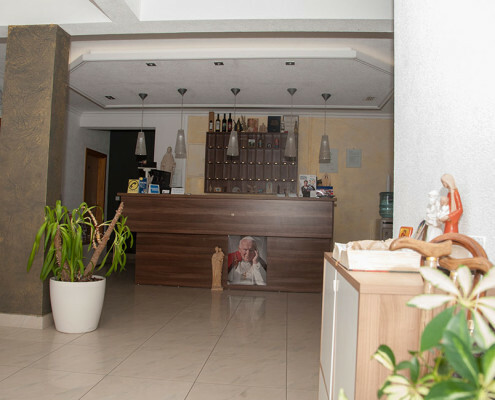 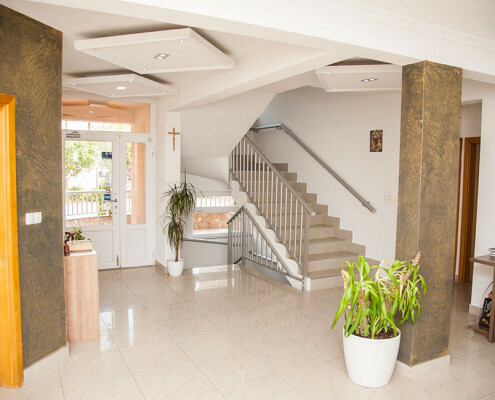 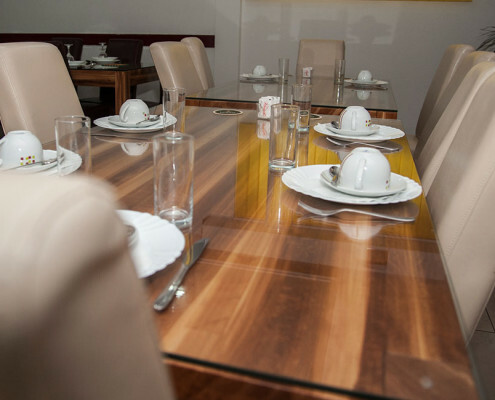 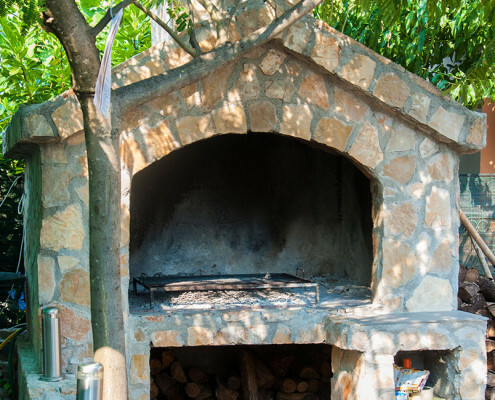 Hotel Sebastian is located 800 meters from the center of Medjugorje. 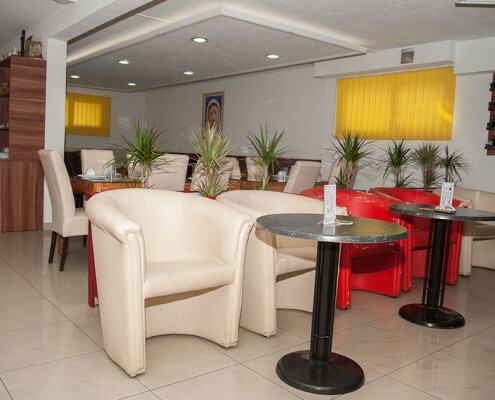 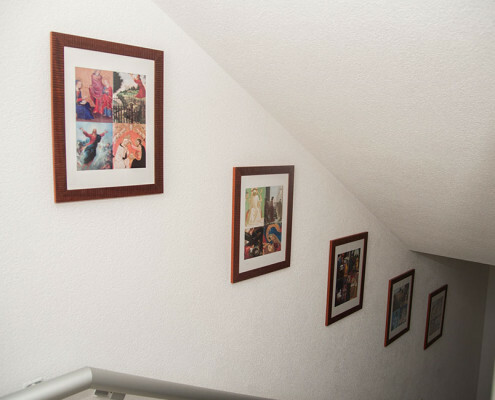 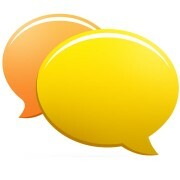 We are offering offering 28 spacious rooms with total of 53 comfortable beds. 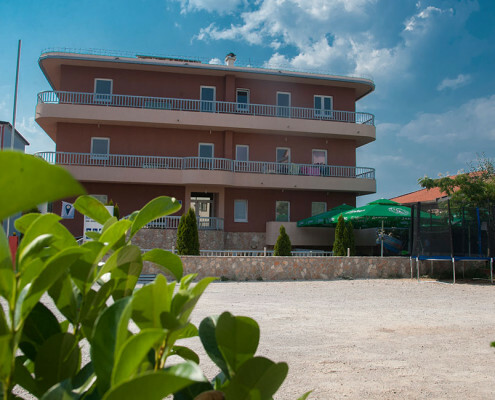 You don’t have to worry about your car while staying in hotel Sebastian because we have secured big parking lot next to hotel free of charge. 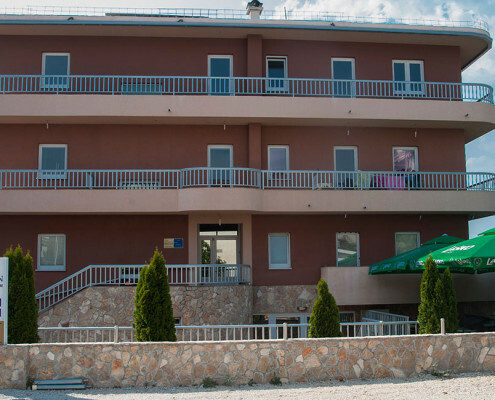 Children under 5 years old can stay in hotel free of charge, children between 5 and 10 years old can stay in hotel with 50% discount. 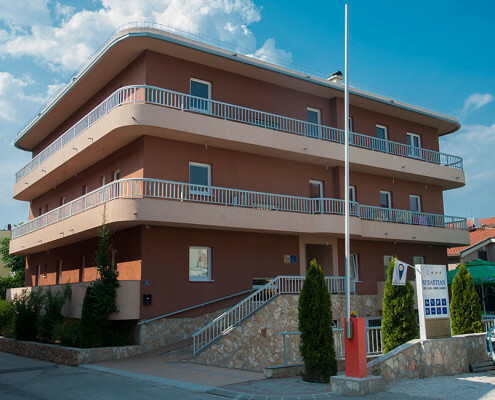 Hotel Sebastian Medjugorje is part of Lyoness network, you can receive your Cashback and Shopping Points while staying with us.While you stay in hotel Sebastian you can enjoy our free high speed internet.